1. 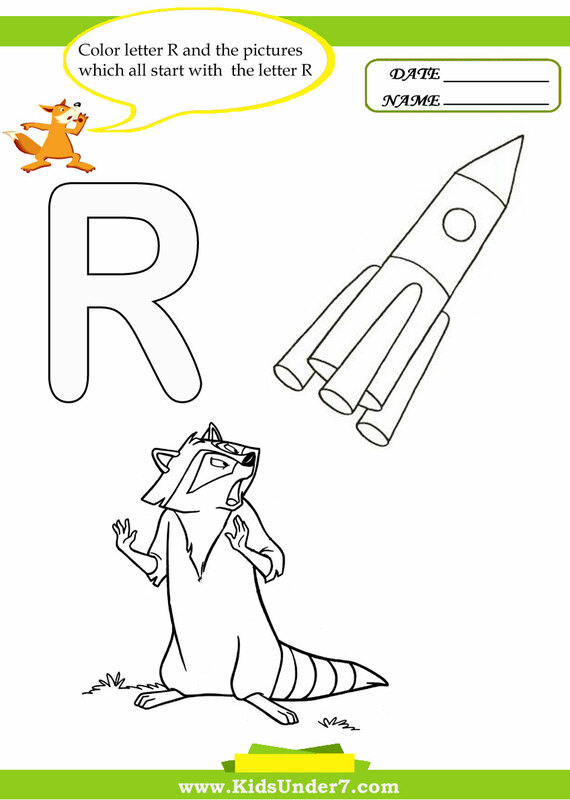 Color letter R and the pictures which all start with the letter R.
Rocket and Raccoon coloring page. 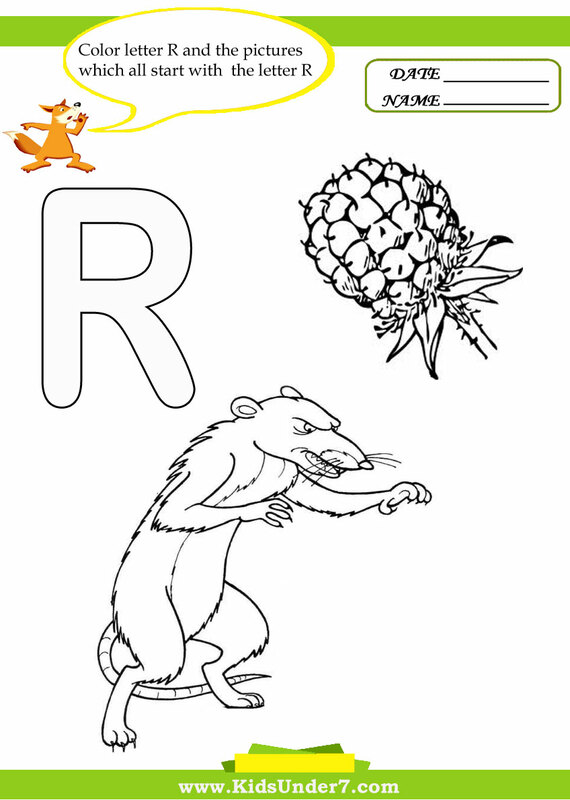 Raspberry and Rat coloring page. 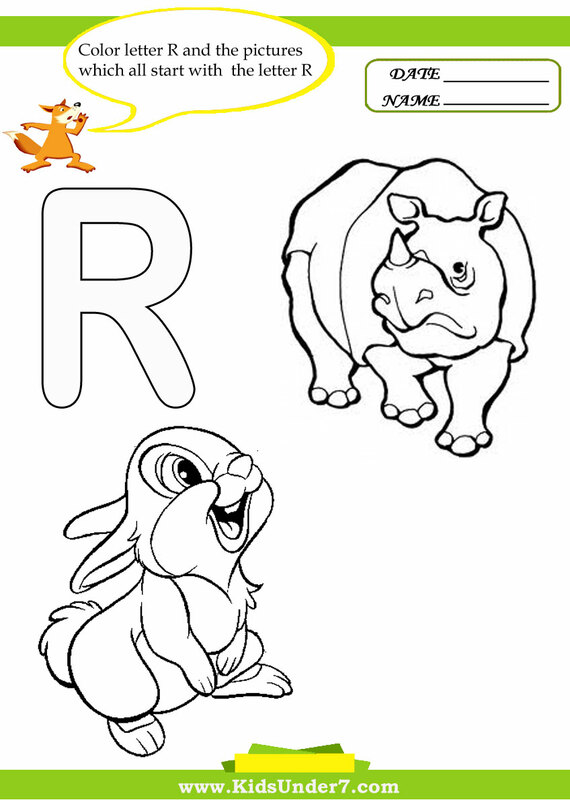 Rabbit and Rhinoceros coloring page. 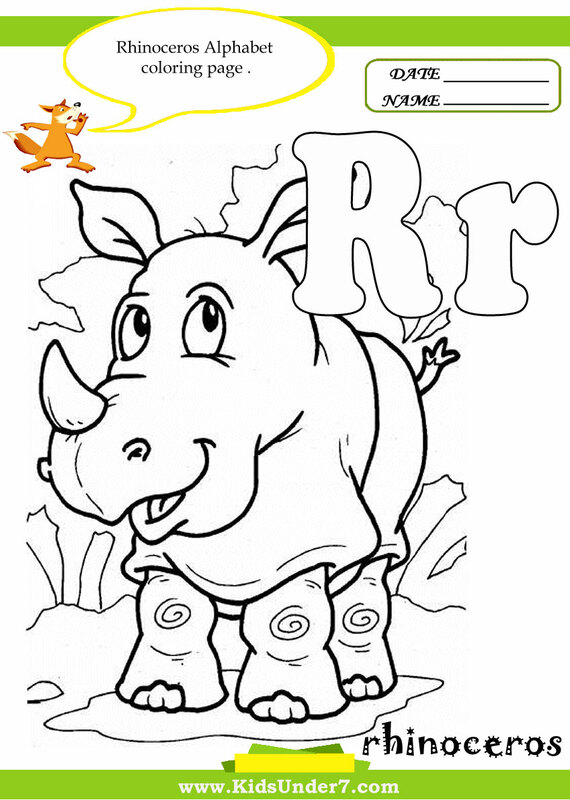 Color Rhinoceros Alphabet Coloring page. 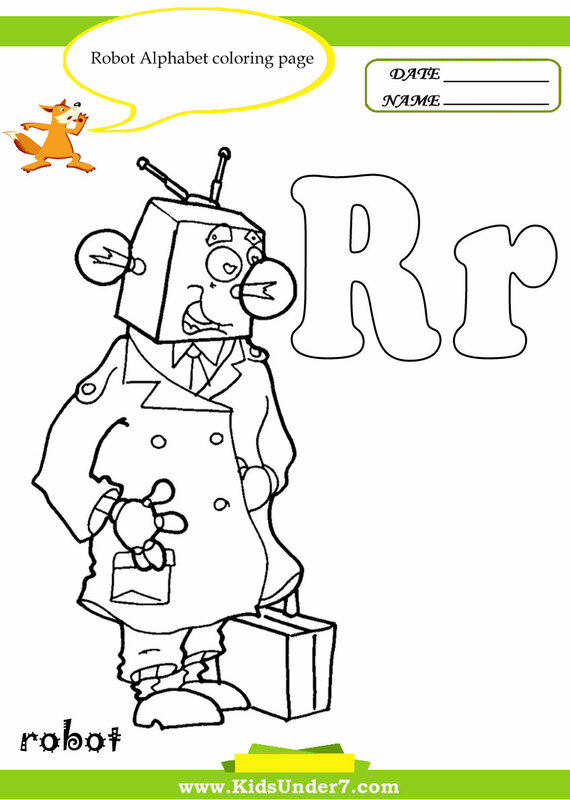 Color Robot Alphabet Coloring page. 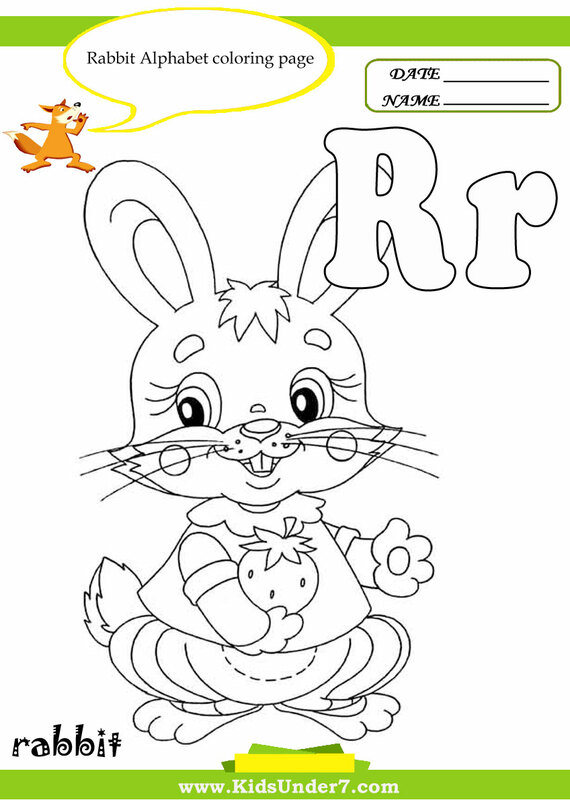 Color Rabbit Alphabet Coloring page.